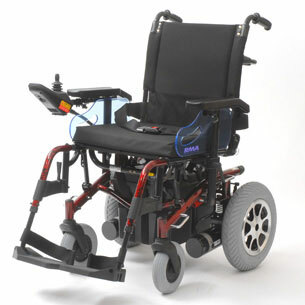 Marbella electric wheelchair is a high specification power chair with good build quality, crash tested certification and many features designed to improve the quality of daily life for the user. Driven by two 50ah batteries, the Marbella electric wheelchair will provide a range of 25 miles* on a full battery charge and will carry a user up to 136 Kg or 21 stones in weight at up to 4mph. 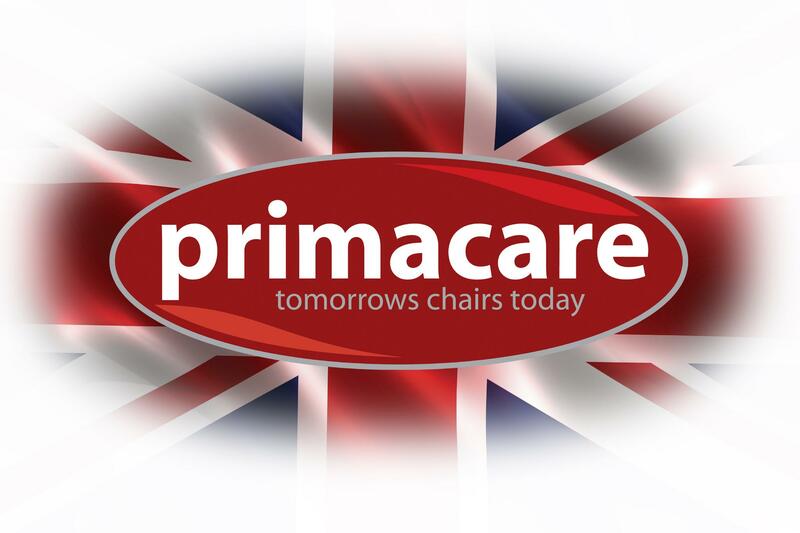 The Marbella can be adjusted to maximise user comfort by adjusting the angle up to 30 degrees on both the seat and the seat back. Once this is set, the arm rests are both height and width adjustable. This powerchair weights 80Kgs, it is designed to be transportable and the heaviest part when it is dismantled is just 38Kgs. Taking apart for storage or transportation is a quick process with detachable batteries and footrests and a fold down backrest. The compact frame provides smooth manoeuvring and a turning radius of just 58cms.